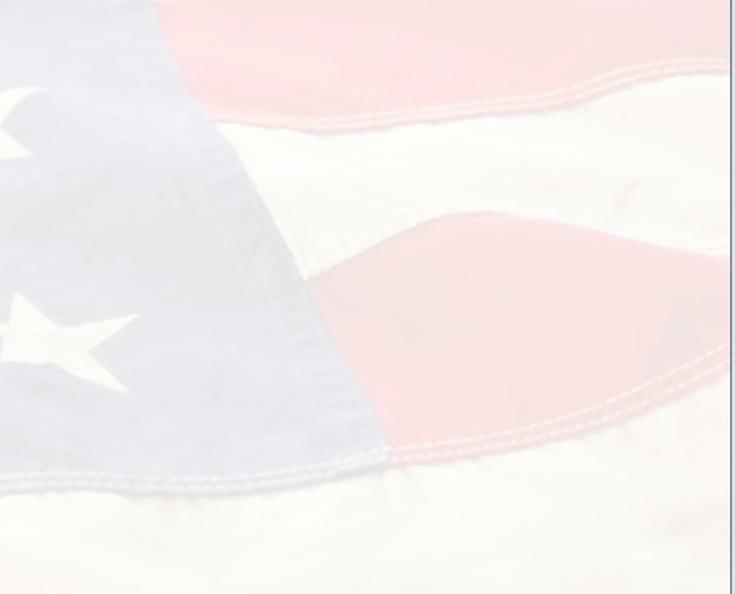 I see America in the crimson light of a rising sun fresh from the burning, creative hand of God. 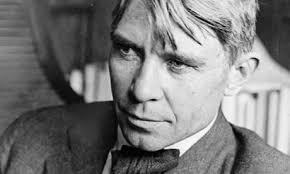 I see great days ahead, great days possible to men and women of will and vision,"
Carl Sandburg was born on January 6, 1878, to Swedish immigrants who worked on the railroad. 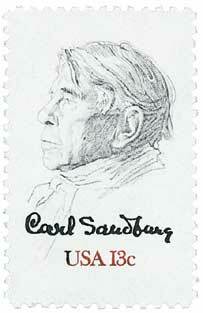 After 8th grade, Carl Sandburg left school, borrowed his father's railroad pass, and traveled the country as a hobo. 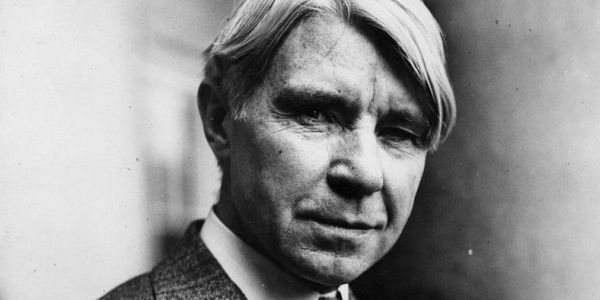 Carl Sandburg volunteered for military service, was sent to Puerto Rico in the Spanish-American War, and then attended college on a veteran's bill. 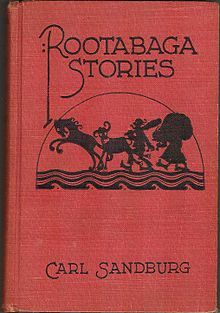 Carl Sandburg wrote children's fairytales, called Rootabaga Stories, and mused of his wanderings in American Songbag. "A baby, whether it does anything to you, represents life. If a bad fire should break out in this house and I had my choice of saving the library or the babies, I would save what is alive. Never will a time come when the most marvelous recent invention is as marvelous as a newborn baby. The finest of our precision watches, the most super-colossal of our supercargo plants, don't compare with a newborn baby in the number and ingenuity of coils and springs, in the flow and change of chemical solutions, in timing devices and interrelated parts that are irreplaceable. A baby is very modern. Yet it is also the oldest of the ancients. A baby doesn't know he is a hoary and venerable antique — but he is. Before man learned how to make an alphabet, how to make a wheel, how to make a fire, he knew how to make a baby — with the great help of woman, and his God and Maker." 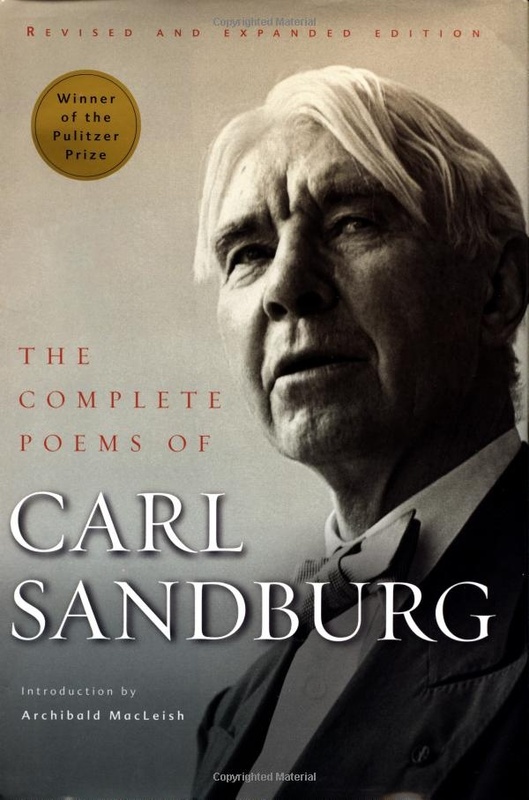 Carl Sandburg i, in 1926, wrote Abraham Lincoln-The Prairie Years, and in 1939 he wrote Abraham Lincoln-The War Years , for which he received a Pulitzer Prize. 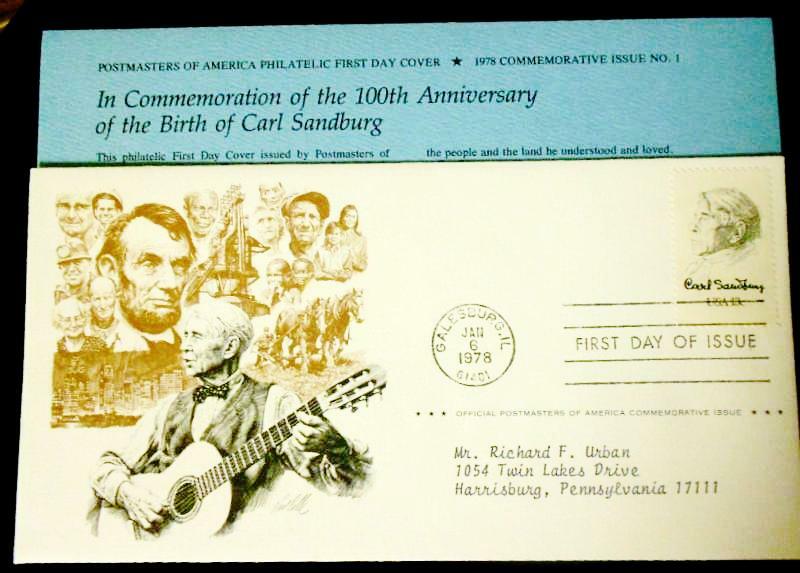 In 1959, Sandburg was invited to address Congress on Lincoln's birthday. 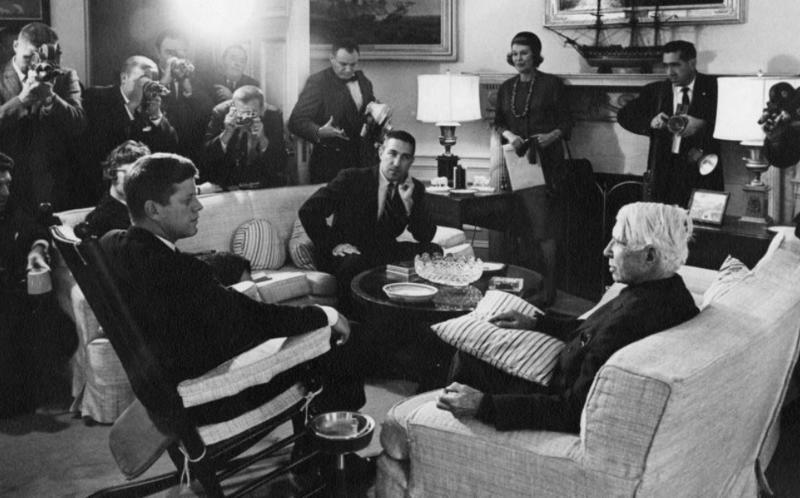 On October 25, 1961, Sandburg was invited to the White House by John F. Kennedy. 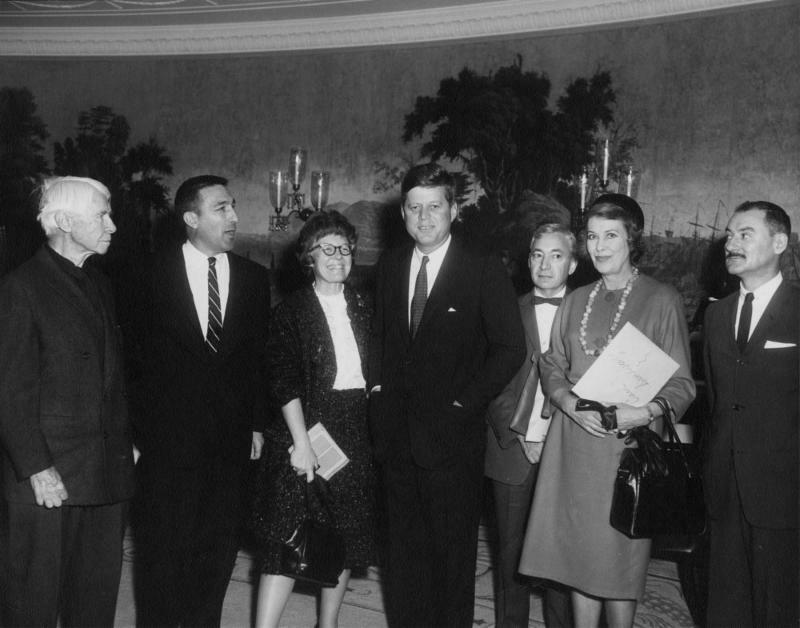 "All my life I have been trying to learn to read, to see and hear, and to write. It could be, in the grace of God, I shall live to be eighty-nine ... 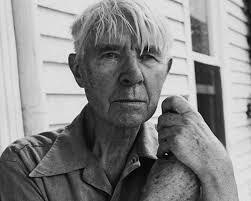 I might paraphrase: 'If God had let me live five years longer I should have been a writer.'" "Lay me on an anvil, O God. 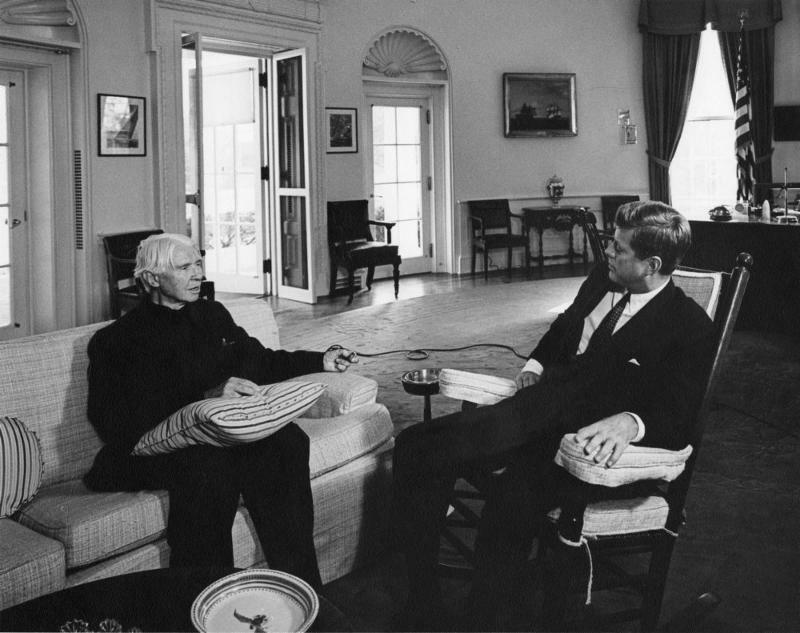 "The Republic is a dream. Nothing happens unless first a dream." 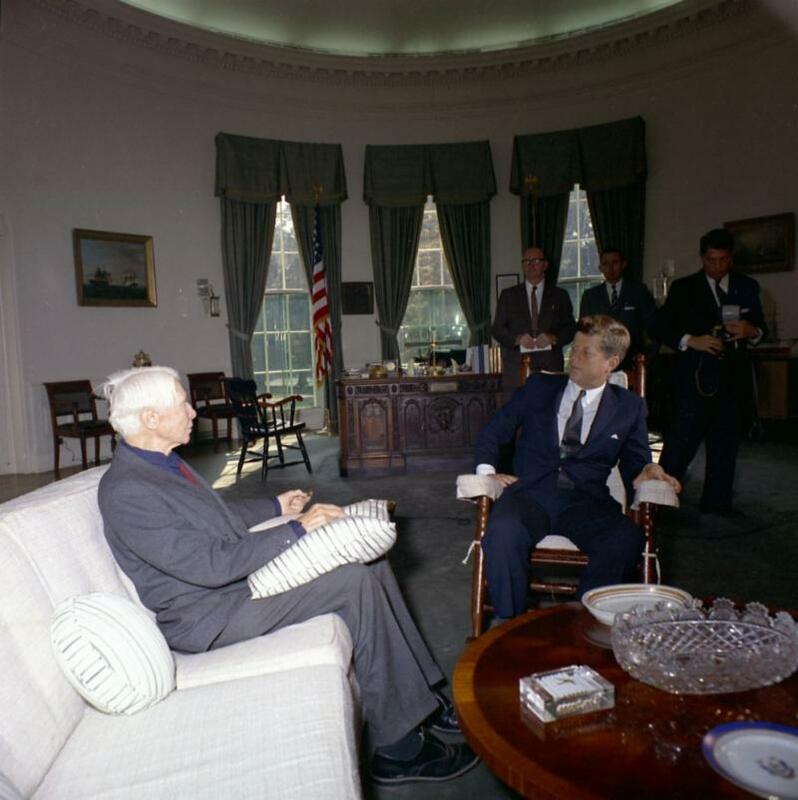 "When a nation goes down, or a society perishes, one condition may always be found; they forgot where they came from. They lost sight of what had brought them along." 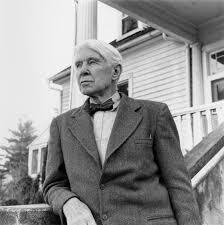 Carl Sandburg died July 22, 1967. 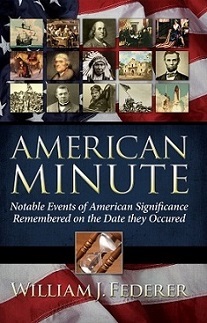 "Each day your members observe a 200-year-old tradition meant to signify America is one nation under God. I must ask: If you can begin your day with a member of the clergy standing right here leading you in prayer, then why can't freedom to acknowledge God be enjoyed again by children in every school room across this land? 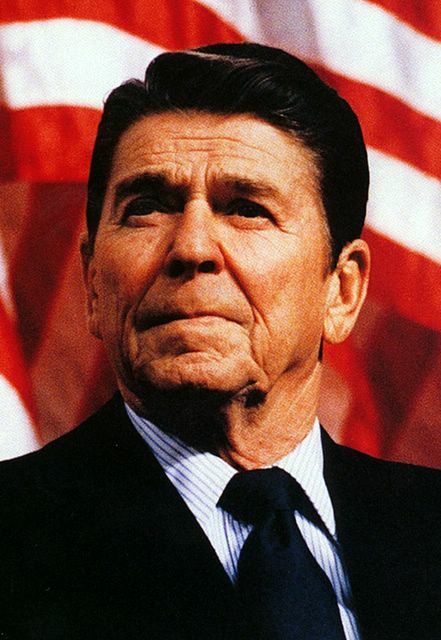 America was founded by people who believed that God was their rock of safety ..."
'I see America not in the setting sun of a black night of despair ... 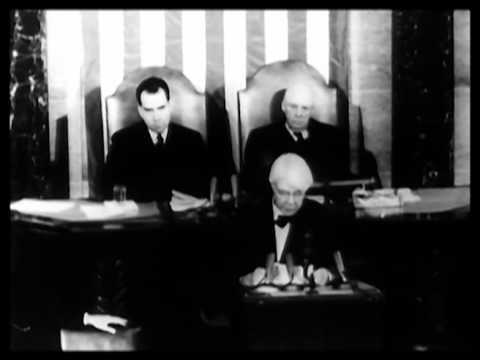 I see America in the crimson light of a rising sun fresh from the burning, creative hand of God.'"